I want to do registration for MTIC XV Modern Trends in Inorganic Chemistry - XV so will you please provide me process of that ? 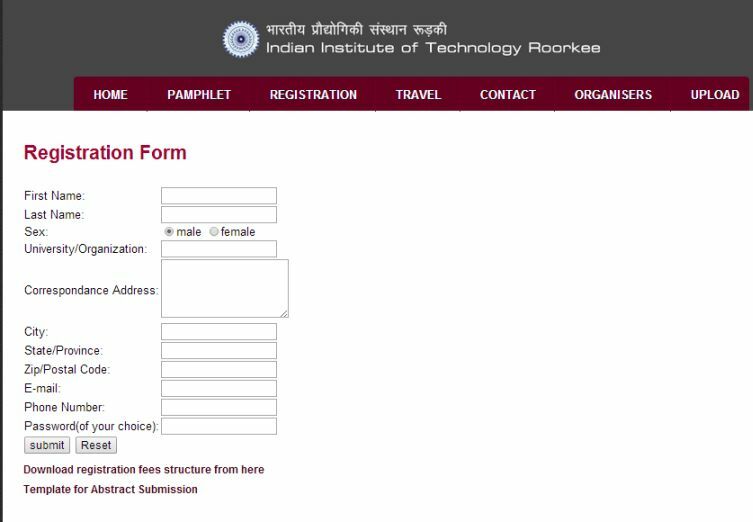 Firstly you will have to go on official website of Modern Trends in Inorganic Chemistry â€“ XV IIT Roorki. On that page upper side you have to do click on registration option. On new page after filling required information you can do registration.